Request a FREE sample of Saba liners or pads. Choose from a variety of size options! 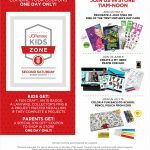 Click here to get this FREEBIE from Saba. 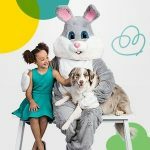 FREE Cone Day with Häagen-Dazs® on May 14th, 2019! 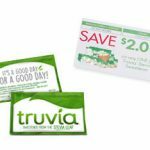 Sign up today to receive a FREE sample of Truvía® Natural Sweetener OR a $2.00-off e-coupon redeemable on any Truvía® product! Just fill out a form to get started. 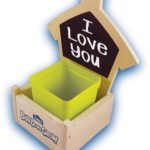 Click here to get this FREEBIE from Truvia. 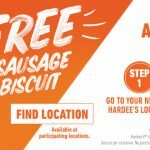 Mark your calendar for April 15th for FREE Sausage Biscuit Day at Hardee’s! Just stop by a participating Hardee’s that day from 7AM-10AM and mention “Made From Scratch” to get your FREE biscuit! No purchase is required. Click here for more information from Hardee’s.